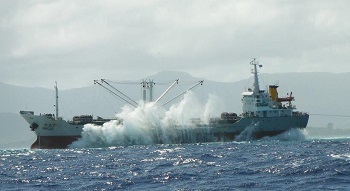 I just got through with a 10 day trip to Pohnpei to look at the wreck of the PING DA # 7. We counted geo located and assessed 36 other abandoned, sunken, semi submerged wrecks lying around the harbor, outside the reefs, and in the mangroves prior to making it out to PING DA #7. 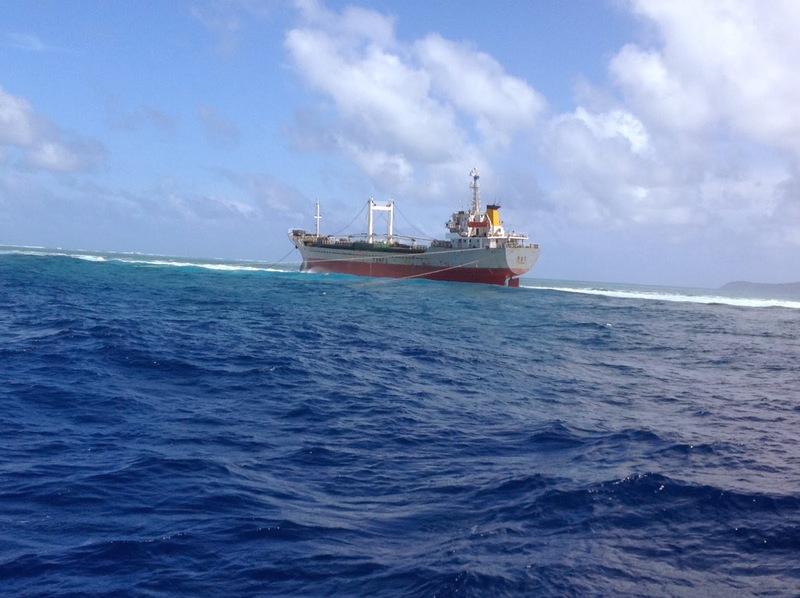 The Ping Da # 7 is a Kiribati flagged, Chinese owned reefer ship that sits high and dry on one of the northern reefs protecting Pohnpei. It has been sitting pretty much at the point where it initially grounded since December of 2013. Jaco Sluijmers and I visited the wreck in September of 2014 with an eye towards making up a salvage plan and presenting it to the FSM government. During the September visit we found the PING DA # 7 had been ransacked, that fuel and lube oil had been removed, but certainly not all of it. We found buckets and barrels of various oils lying around in the engine room and in barrels and some half emptied day tanks and a filthy engine room that had been ransacked. We found an ammonia room that had a large tank holding pressurized liquid ammonia. Tons of it. During our Sept. 14 trip we found little material on the reef. Upon our return on July 27 of this year we found junk thrown from the decks of the ship on to the reef. We found the reef had been painted by five gallon containers of paint thrown from the wreck. 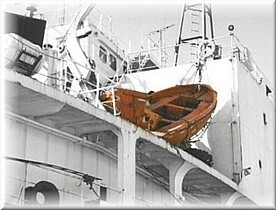 We found further efforts to ransack and remove items from the ship. We found considerable more corrosion to the fittings and tanks aboard the ship. We found barrels leaking on deck and the oil leaking into the ocean. We found water tight hatches and doors that were rusted open. We also found the same oils and other pollutants that we found the first time we went on board. The good news is the hull appears sufficiently intact to remove the vessel from the reef in a manner that would not create severe environmental damage. As she sits now PING DA # 7 can very likely be removed completely intact. I will continue with this post with more information on the wrecks and present some solutions to this ongoing catastrophe, this is a situation that all people on Pohnpei should be concerned with. Facts Matter....An attempt was made to locate the owner...who is a Chinese gentleman....he apparently has been able to avoid responsibility for the actions of his ship. I am not sure how he has managed to do this, I have heard that he gave everything to his wife and then divorced her....but this speculative and hard to confirm As of this writing the Chinese Embassy on Pohnpei has not cooperated in any attempts to hold them responsible for the actions of one of their citizens. As far as I know the Chinese government would have to recognize that the owner was involved in criminal activity to get a warrant out for him. 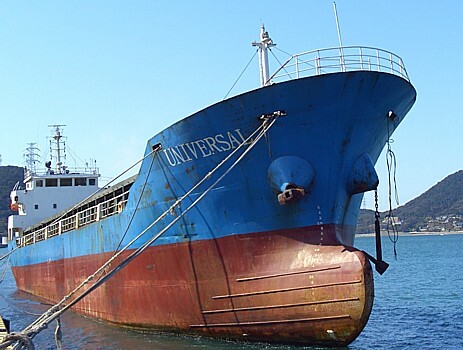 The vessels insurance was voided due to the fact that it was operating outside of the geographical scope of its coverage. No one has refused to finance our proposed operation. There is simply no money readily available to remove the wreck. 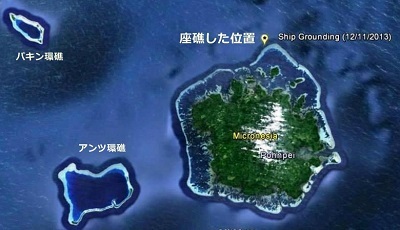 Apparently the FSM and Pohnpei governments do not have the funds or are unwilling to spend them on removing the vessel. 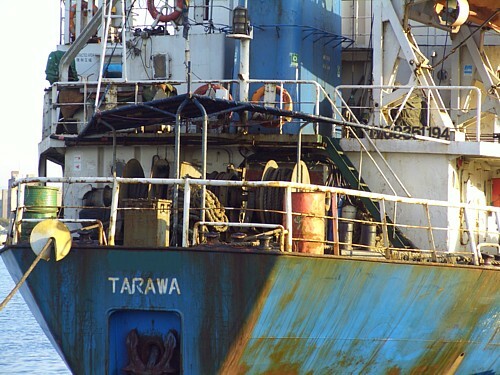 Revenues from fishing licensure and other fishing related activities are sufficient to remove the wreck, however there seems little desire to take any action. The funds are probably earmarked for other priorities. What is lacking is the political will to address the situation. This may be changing with some of the new politicians taking office. But only time will tell. As of this writing the PING DA # 7 is sitting out on the reef with no security to protect folks who might go out there and hurt themselves and with no real declared plan to remove it from the reef. It is filthy with oil and other contamination and holds tons of foam insulation and pressurized ammonia. There are 36 other wrecks sitting on the reefs and in the mangroves, causing slow but sure damage to the areas where they rest and creating eyesores. 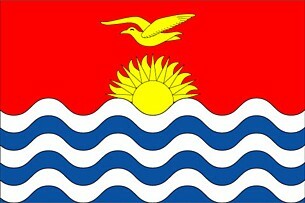 As an outsider and not a resident of Pohnpei who is concerned with the situation and interested in offering a solution, all I can do is offer some facts as we found them...it is critical that local people realize that this is a serious situation and try to initiate some kind of remedial action. Only when and if FSM asks for help will funding be available. Failure to request assistance and failure to recognize the danger of the situation will only make remediation more difficult and costly. There are people and parties on island that can be easily held responsible for the wrecks, infighting over who is to blame will not solve the situation. A clear consensus on finding a solution devoid of unnecessary jurisdictional impediments is what is going to get this matter cleared up. After the mess is cleared up, legal and regulatory improvements can be made to spare the island from further incidents that result in abandoned wrecks. As the island sits now, with a whole bunch of wrecks lying about...the attitude of "whats another wreck" will prevail and the situation will only grow worse. FSMIS (January 17, 2014): Key officials from the Federated States of Micronesia National Government having responsibilities with regards the Joint FSM- Pohnpei State Taskforce on the aground Ping Da 7 vessel held a meeting this afternoon at the Department of Foreign Affairs. Chaired be Secretary Francis Itimai, Department of Transportation Communication and Infrastructure (TC&I), the meeting brought together Secretary April Dawn Skilling, Department of Justice, Secretary Lorin Robert, Department of Foreign Affairs, two ranking officers of the FSM National Police, an "intern" at the Department of Justice, an official from the Department of Resources and Development, Department of TC&I Assistant Secretary of Transportation Mr. Leo Lokopwe, and the FSM Public Information Officer. The National Government officials were later joined by Mr. Judah Johnny, the Pohnpei State Attorney General. 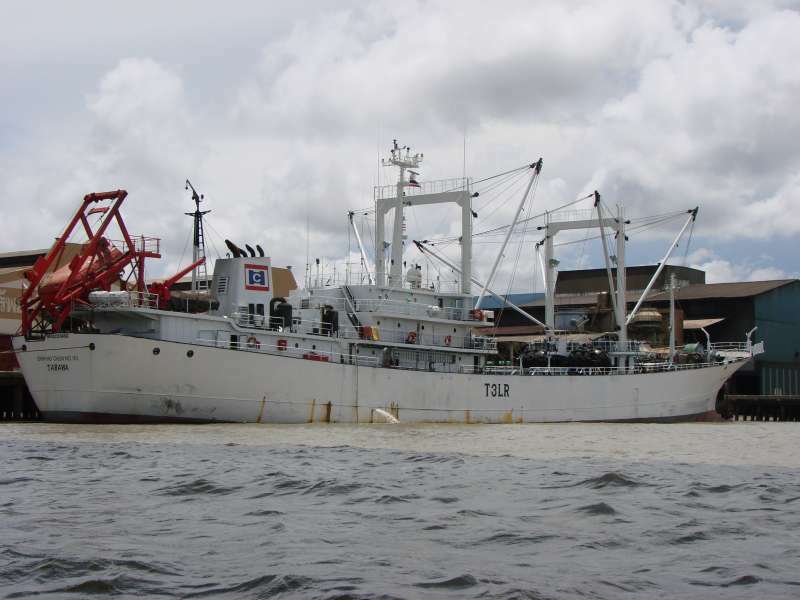 The meeting enabled the sharing of information and updates on separate assignments by the offices in the overall effort to effectuate the removal of the vessel off the reef and properly undertake necessary humanitarian and other actions as may be dictated by law or otherwise. 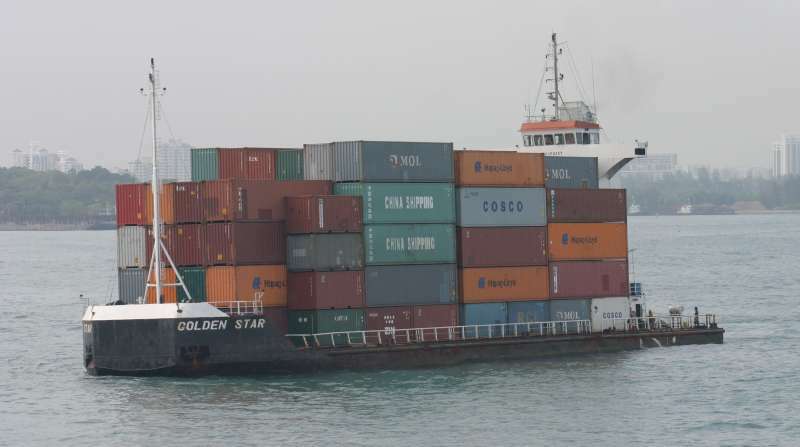 Meanwhile, the vessel continues to sit on the reef with the sixteen crew on-board, fuel in the main hull, and other chemical and solid waste materials. 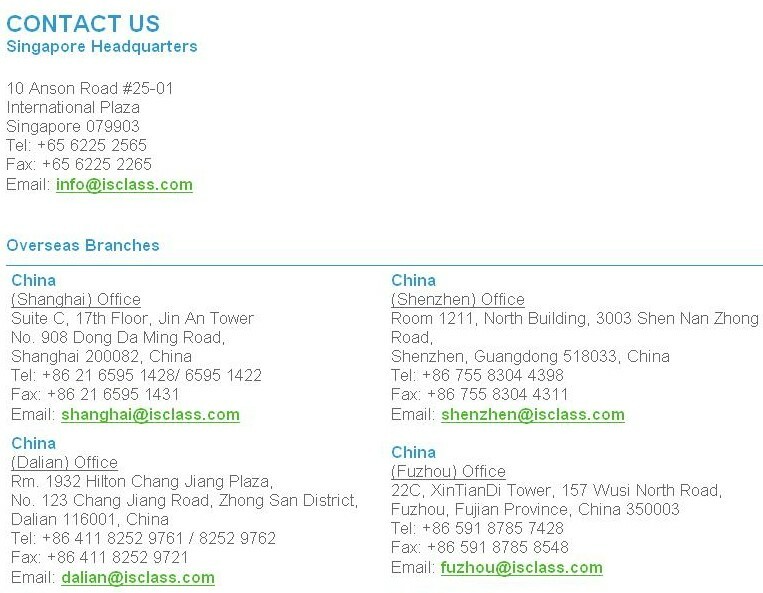 Secretary Skilling shared a print translation of a January 10 email message response from Jianghai, the ship master. 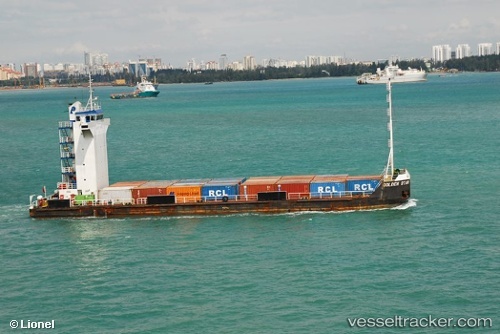 She explained that so far the ship owner is only considering home-return for the crew without any real commitment to vessel salvage liabilities and other issues. 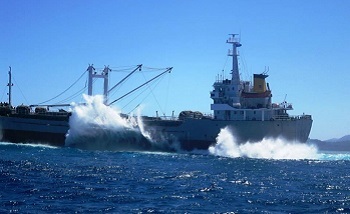 Reports were also made as far as humanitarian assistance undertaken by the FSM-based International Office of Migration (IOM) personnel, with transport assistance from the FSM Maritime Police, in terms of food supply to the crew in response to request made by the FSM Secretary of Justice. 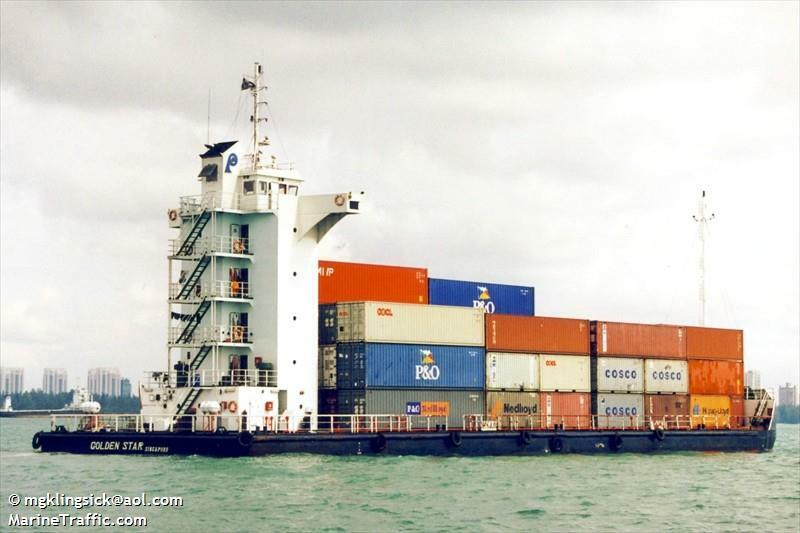 The vessel crew's food and water supply will be a concern to be shouldered to the extent they are held up and not returned home. 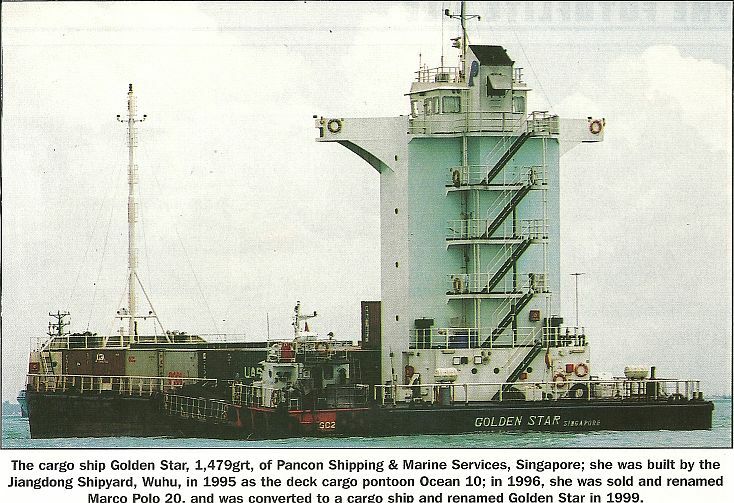 The officials generally recognized the need to expedite the repatriation of any of the crew members, all of whom have expressed desire to go back home. A January 16 report on recent contacts made with the China Embassy in Pohnpei regarding the current care and possible repatriation of the crew was discussed. Attorney General Johnny shared some information on what his office had been able to do together with other State offices with roles in this ordeal. 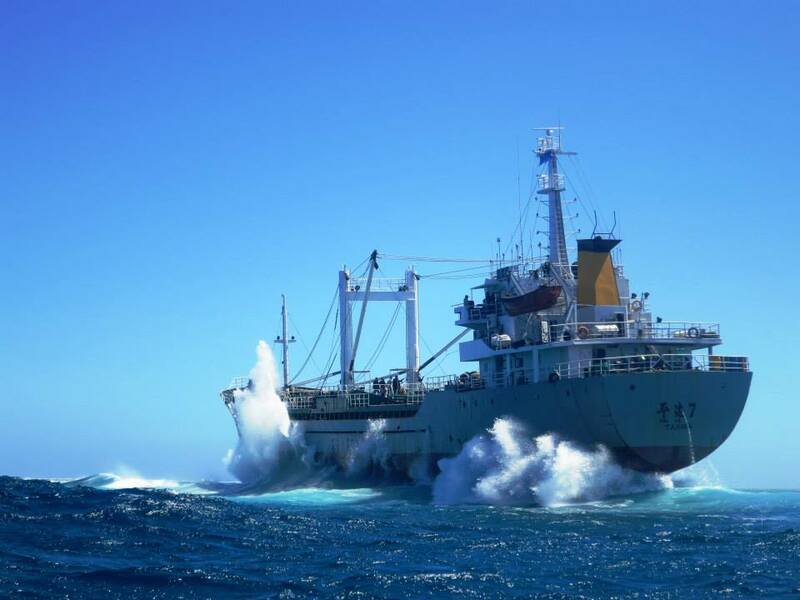 Secretary Itimai said the joint-taskforce will meet at 9:30 tomorrow morning at the FSM Maritime Wing Office to progress ongoing tasks more firmly in devising a vessel salvage plan, addressing related care duties for the crew, and other concerns. 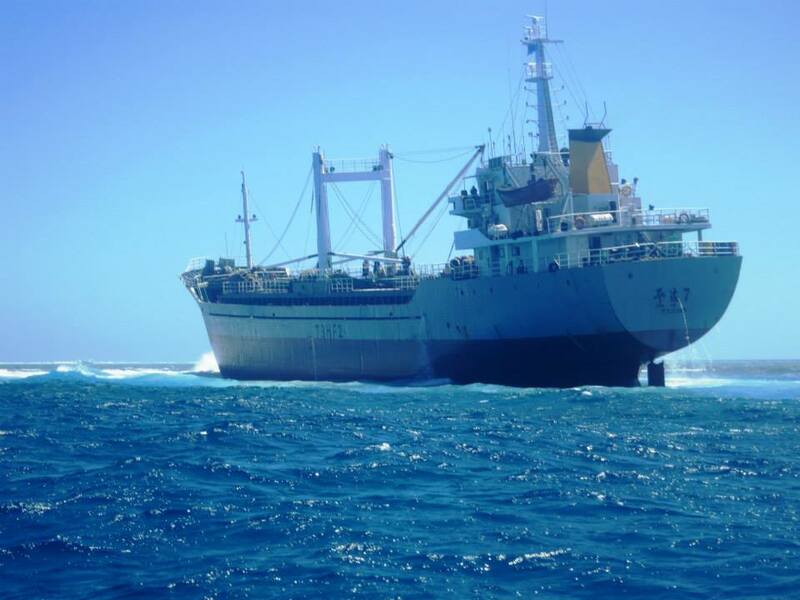 The biggest challenge in all of the struggle is to ensure the unfortunate vessel does not turn into a grave environmental and economic nightmare for Pohnpei State and the FSM given the fuel in its belly, its location and the apparent lack of commitment by its owner. 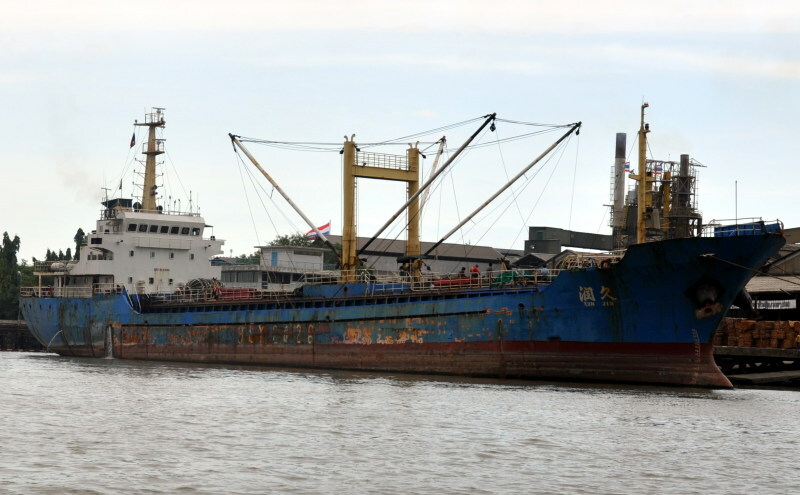 Secretary Itimai, as the receiver of the vessel by National law, may have reached a point where a determination must now be made whether or not the owner has essentially abandoned his responsibility over the vessel and its crews, given the lack of success in getting definitive sign of commitment to any of the areas of concerns in the entire situation. 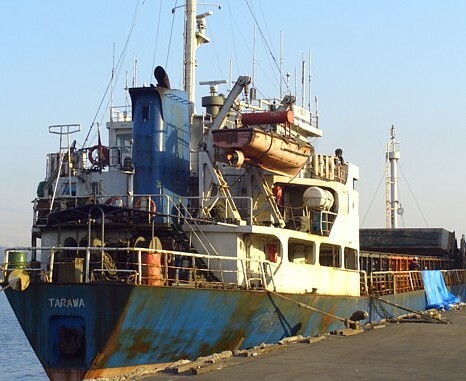 VLADIVOSTOK, March 22 (Itar-Tass) — Nineteen sailors from Russia’s Primorsky Territory who for five months have not been paid wages for their work on the Yekaterina transport refrigerator flying the flag of the Republic of Kiribati are in distress in the South Korean port of Masan. The wage debt is about 150 thousand US dollars, Deputy Chairman of the Seafarers’ Union of Russia (SUR) Nikolai Sukhanov told Itar-Tass. 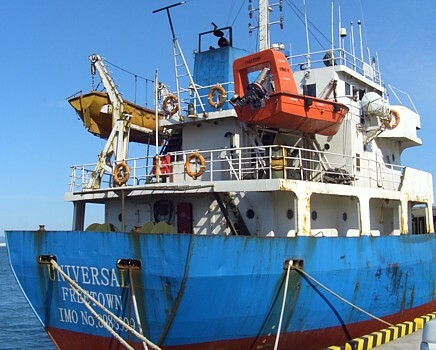 The information about the situation with the crew of the Yekaterina vessel has been passed to the Korean inspector of the International Transport Workers’ Federation (ITF). He has boarded the vessel and confirmed the amount of the wage debt owed to the Russian sailors. 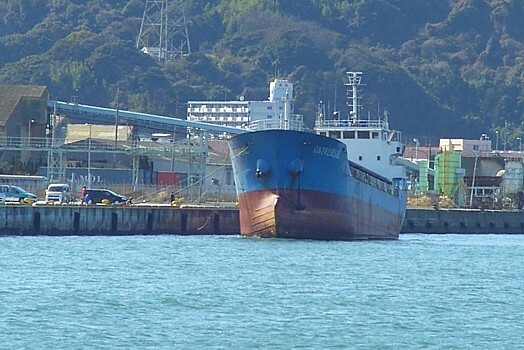 According to him, the Yekaterina vessel belongs to a South Korean ship owner. 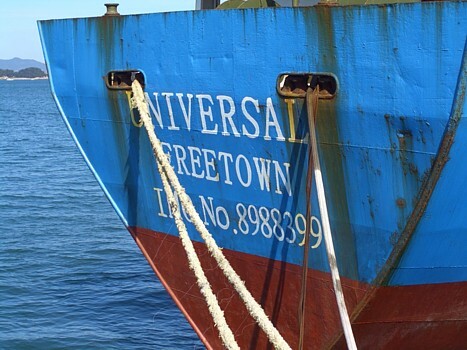 On Thursday, the Korean ITF inspector at the request of the Seafarers’ Union of Russia launched negotiations with the owner of the refrigerator on the liquidation of the wages debt to the vessel’s crewmembers. If in the near future the Russian sailors do not receive the money owed to ··them, the refrigerator may be arrested by a court decision.